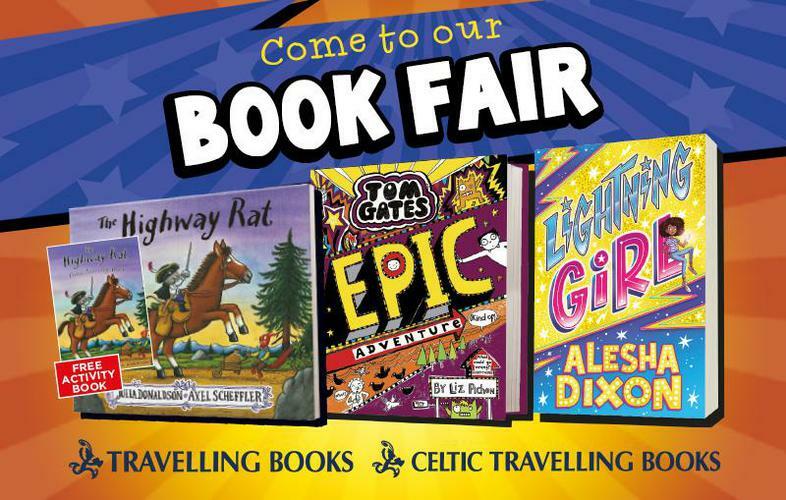 There will be an opportunity to purchase books and other stationery items from the travelling book fair this week. These will be displayed in the school library 3:30 - 4:30pm. The school library fund will benefit from the purchases you make through school. Every pupil will be given £1 book token to choose a FREE book in participating booking stores.